British sports books are seeing their stocks plummet, as media reports that fixed-odds betting terminal (FOBT) wagers will be cut from maximums of £100 ($140) down to £2 ($2.80) swirl in the UK. 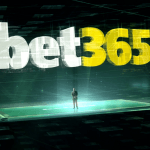 The long-awaited decision is having a negative impact on the bookmakers’ London Stock Exchange (LSE) shares, as government’s plans to slash the maximum stakes on the betting machines become closer to reality. Shares in leading bookmakers like William Hill, Ladbrokes, and PaddyPower tumbled on the rumors, first reported in London’s Sunday Times, that the Department of Culture, Media and Sport (DCMS) would take the most radical option available when the review comes to an end at noon on Tuesday. The industry had expected to face a reduction to either £20 ($28) or £30 ($41). According to the Financial Times last September, that was the “most likely” scenario. 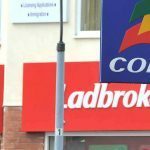 Bookies had warned that anything lower would be devastating to the retail betting sector, resulting in 20,000 job losses and the closure of thousands of betting shops across the country. It would also severely deplete funding for the horseracing industry and drain government tax coffers by £1 billion, they warned. 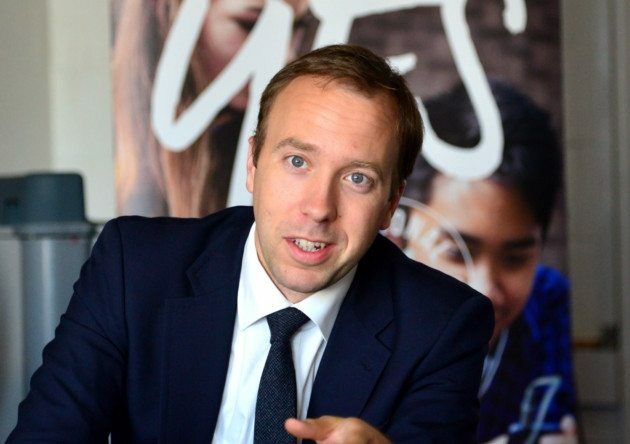 The sector took heart in the recent appointment of Matt Hancock as head of the DCMS, a minister who was perceived to be sympathetic to the racing and betting industries. But they were apparently mistaken. 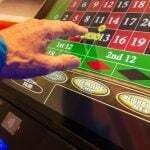 Meanwhile, as the UK betting industry rings its hands over the expected reduction, the country’s casinos are calling on the government to raise the stakes for high rollers. British casinos have limited appeal for the VIP segment, because they are not permitted to allow their customers to gamble on credit. But London casinos like The Hippodrome, Crown Aspinalls, and Crockfords are campaigning for a change in that law, which they believe might help with the impending shortfall in tax revenues from the betting industry. 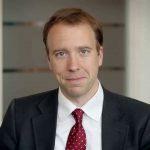 “Worldwide, high-end customers get what we call a ‘marker.’ They are allowed to gamble on credit rather than having to transfer money from country to country and be subject to the vagaries of different exchange rates,” Simon Thomas, CEO of London’s Hippodrome Casino, told the Evening Standard. This was far too long coming and in my opinion has affected reputations of the operators of Fobts, However it is welcome news that the stakes will be reduced ! !